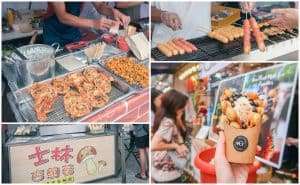 The famous and well-loved Shilin Night Market (Shilin Singapore) concept will be making its debut in Singapore, at The [email protected] at Singapore Turf Club, in April. 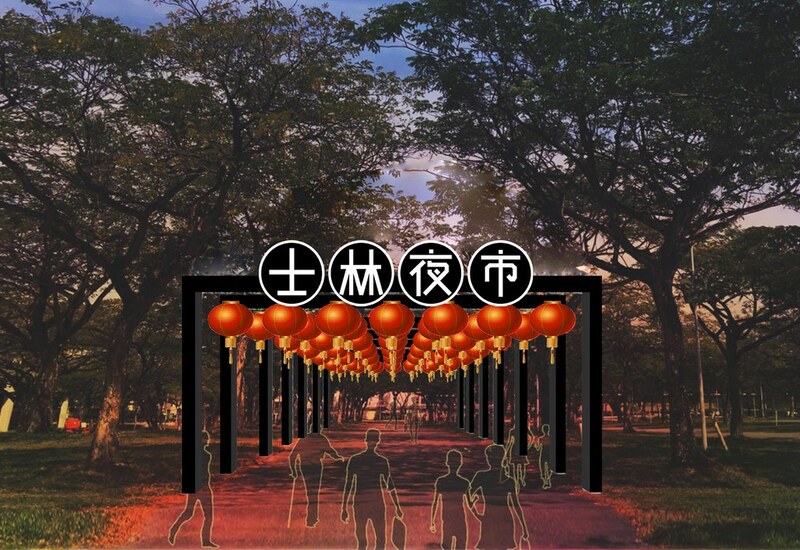 Happening over two weekends(April 19 to 21, April 26 to 28), the big market promises a wide selection of food, fashion, lifestyle and design goods stalls, interactive arcade games, KTV booths, live music performances, as well as massive lantern installations. 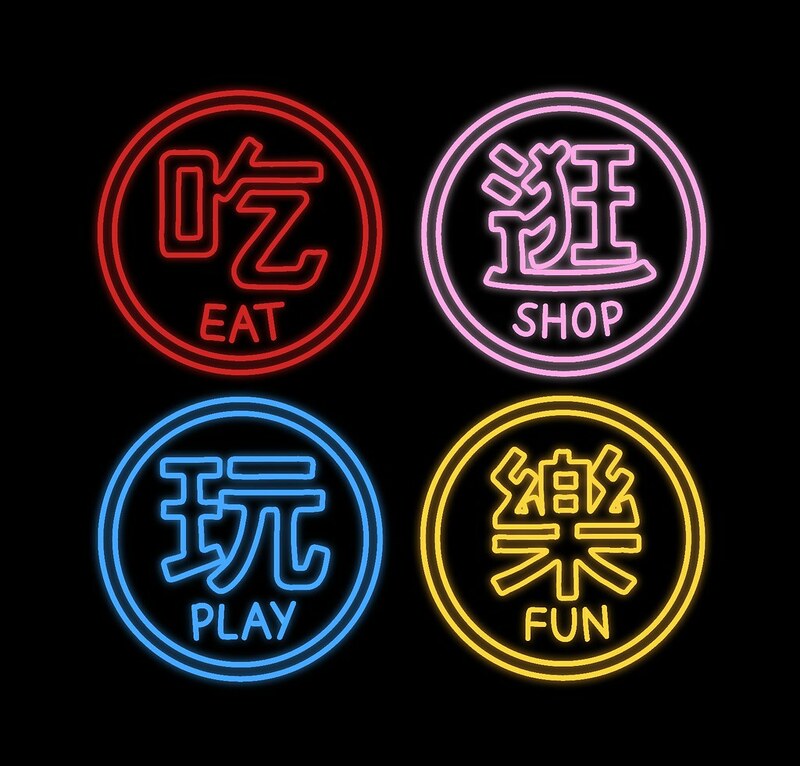 There will be four different zones — 吃, 逛, 玩, 樂 (“Eat, Shop, Play, Fun”). You are in for a treat! Plus, ahem, I will also be setting up a stall there, so come and support support lah! 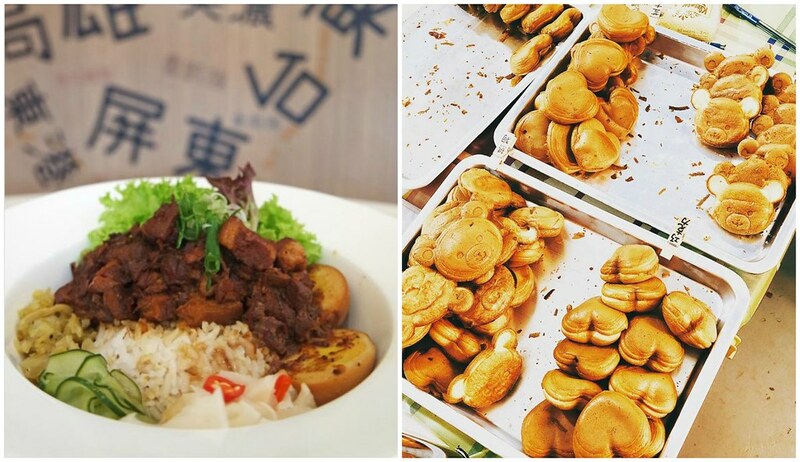 At the Eat & Drink (吃) area, you can munch on mouth-watering and creative Taiwanese and local delicacies. 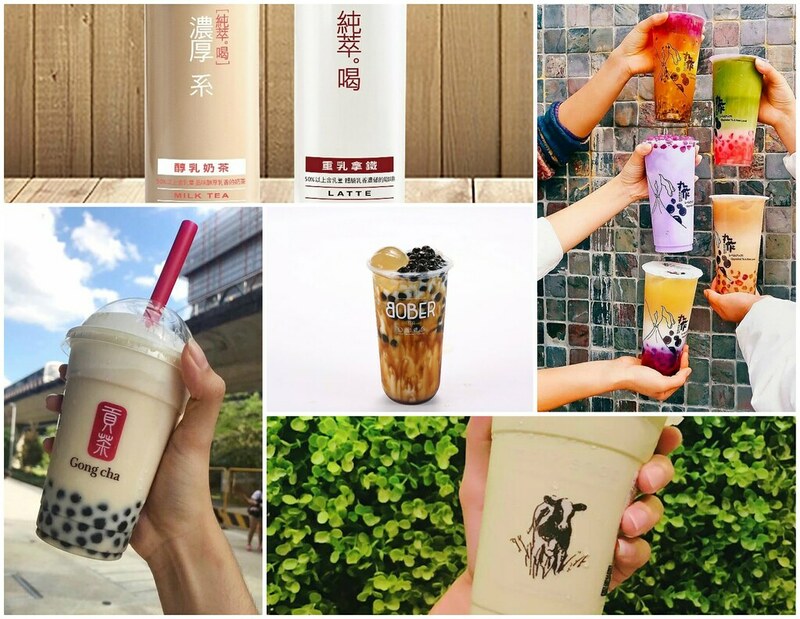 Fans of Gong Cha will be happy to know that you can create your own bubble tea concoctions! They will also be launching an exciting line of beverage in collaboration with an iconic pop culture artist. 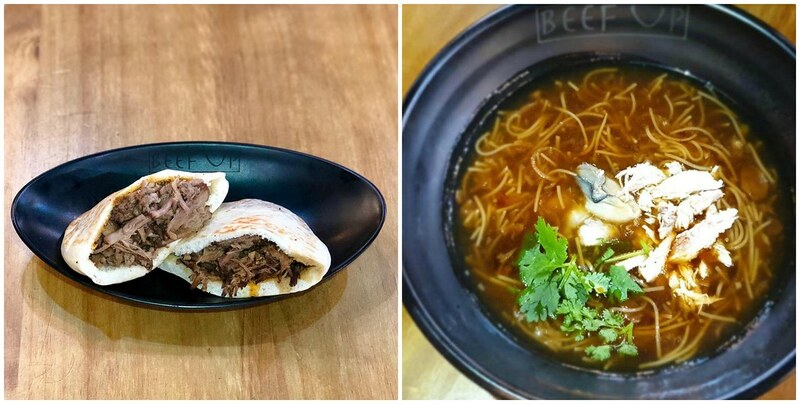 That’s not all, you can also satisfy your bubble tea craving at OneZo Tapioca, Bober Tea and Blackball. There’s also the highly raved bottled milk tea from Chun Cui He (純萃。喝) too. Who doesn’t love fried chicken? 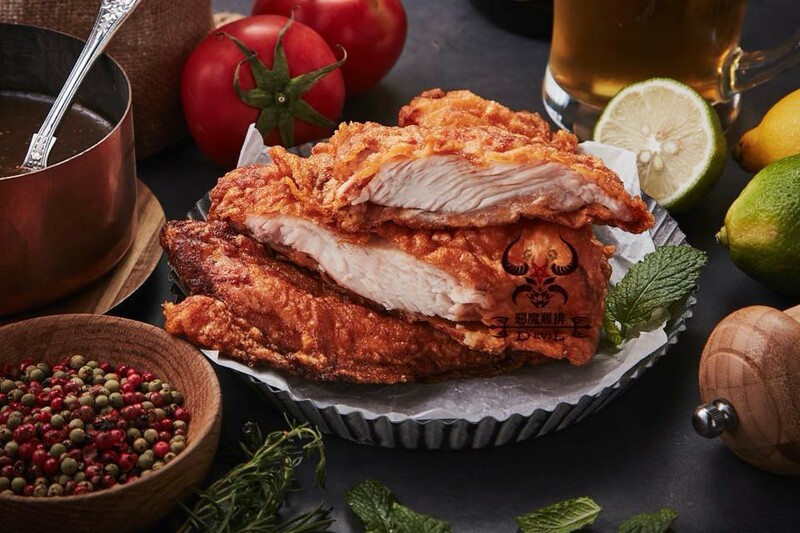 The enormous piece of Taiwanese fried chicken is something I would queue for whenever I visit Taiwan. 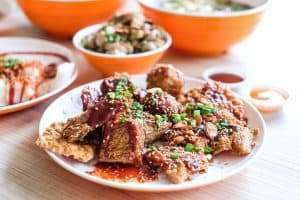 Each piece of chicken is crispy on the outside and wonderfully juicy on the inside. 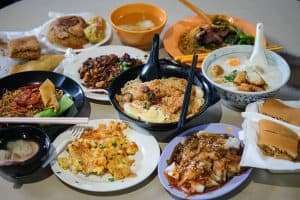 Do not miss the must-eats at any Taiwan night markets: chicken chops by E Mo Ji Pai (恶魔鸡排) and Hot Star (豪大大鸡排), beef cubes from Huo Yan Shai Zi Niu, and Taiwanese Braised Pork Rice by Monki Café and Beef Up. They will leave you wanting more. 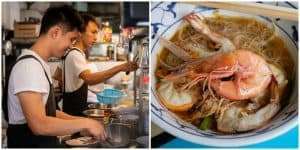 Si Chuan Dou Hua Restaurant – Fiery Ma La Baby Lobster Buffet, 30% OFF at Second Outlet! Of course, there will be some traditional Taiwanese snacks from ChiaTe Bakery, one of Taiwan’s best-known pineapple cake gift brands. Looking for something cute and Instagram-worthy? Perhaps something BEAR shaped or HEART shaped? 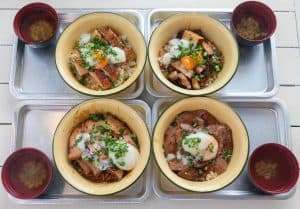 Taiwan Waffles is a new pop-up and they offer a variety of flavoured waffles. Think Chocolate, Cheese, Red Bean, Double Chocolate, Peanut & Hotdog waffles. 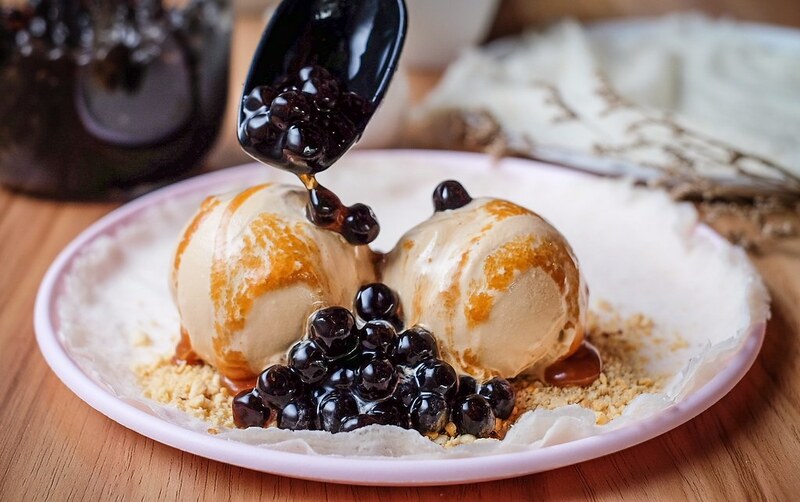 I will be doing a series of ice cream popiah to cool you down in the hot weather! 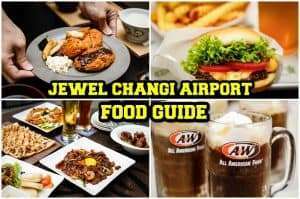 Besides eating, you can also go shopping! Rows and rows of booths showcasing artisanal products crafted by creative makers and partners from Taiwan and Singapore await. Relive your childhood and unwind at 60 arcade gaming booths, which include human claw machines and carnival games. 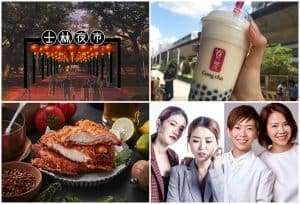 Karaoke fanatics will be happy to know that there will be eight KTV booths, self-service karaoke booth chain, and open-mic sessions on both weekends for them to sing to their hearts’ content. 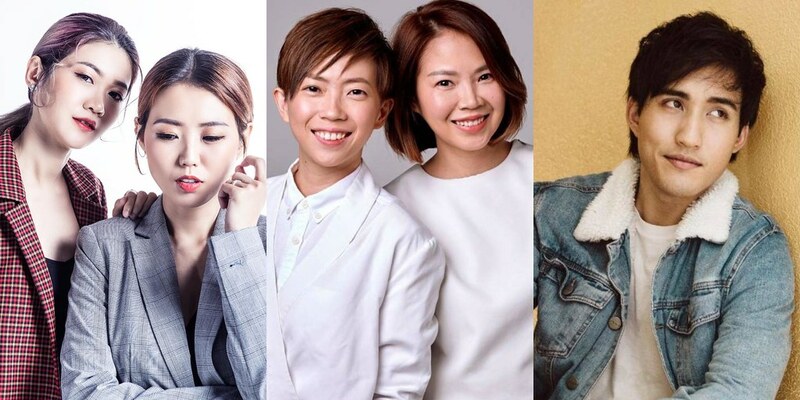 Get ready to be serenaded by local band and singers Kewei & Ein Ein, The Freshman and Too Much Drama who will be belting out Mandopop hits under traditional lanterns and fairy lights. 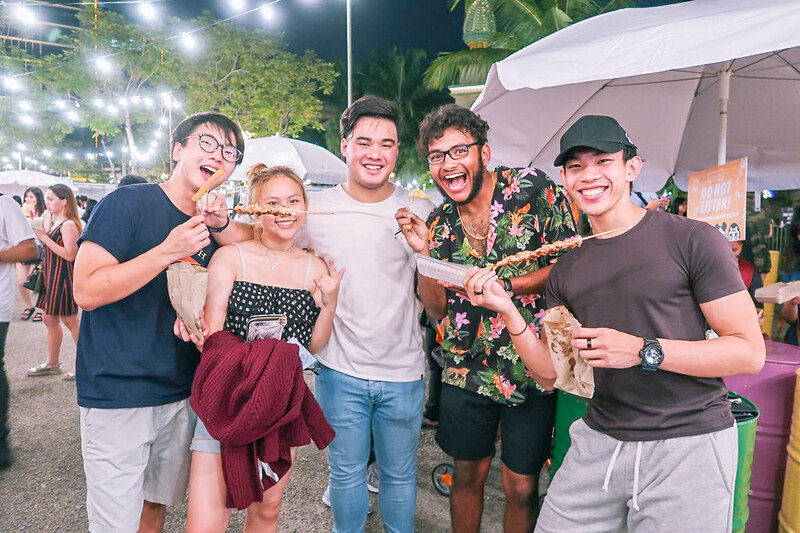 After a whole day of exploring and feasting, rest your legs and chill with your pals at the free movie screenings which happen after 6pm each day. 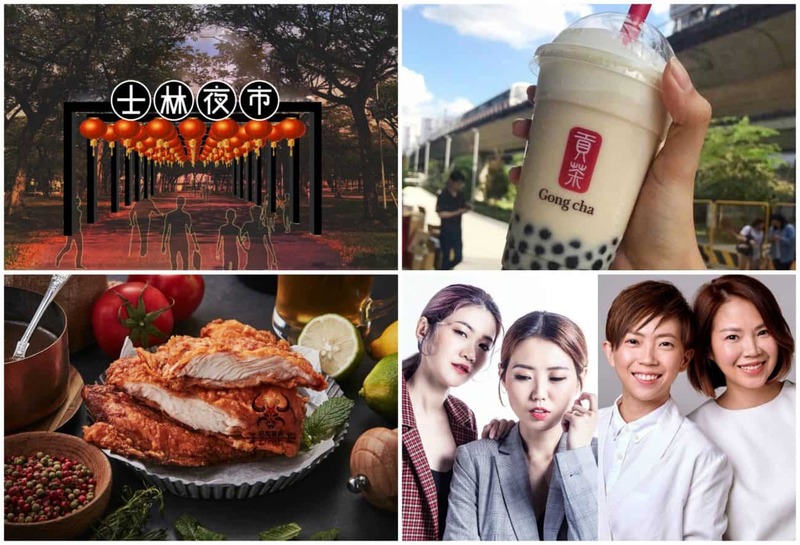 Last but not least, stand a chance to win a pair of Premium Economy tickets to Taiwan with EVA Airways by taking part in a simple art mural contest at Shilin Singapore. The taxi drop-off point is located within close proximity of the entrance to the Upper Grandstand. 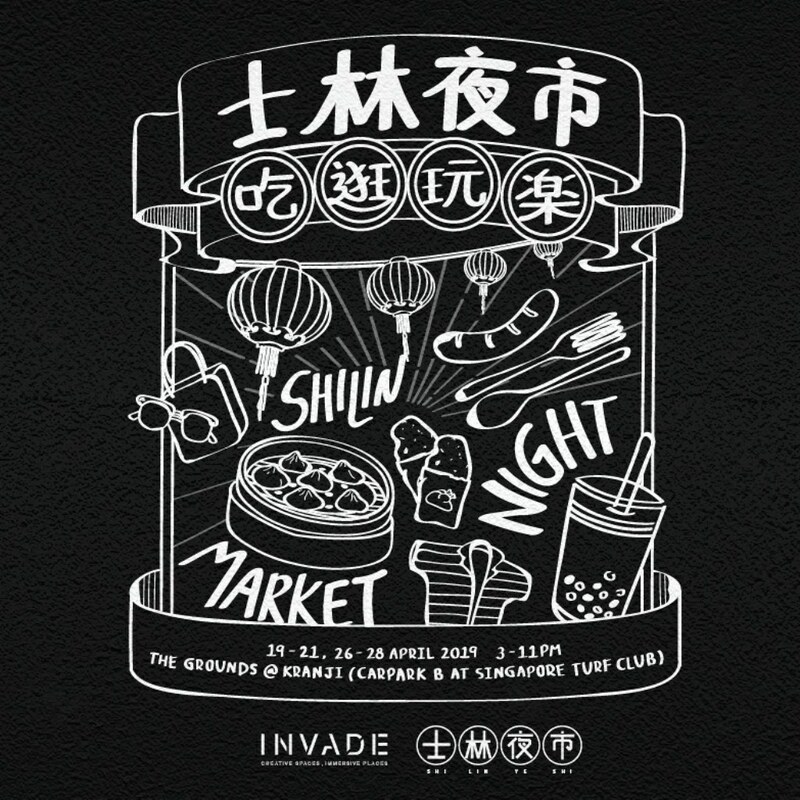 Klook is providing shuttle bus services from Bugis – Tan Quee Lan Street and tickets will be available for purchase from 15 March onwards. For more information, please visit the Klook website here.